Synaesthetes are a tiny minority of people who are gifted with an incredible innate ability to "see" music or "hear" movements; many of them have managed to turn their gift into art, i.e. Liszt, Nabokov, Scriabin and Kandinsky. 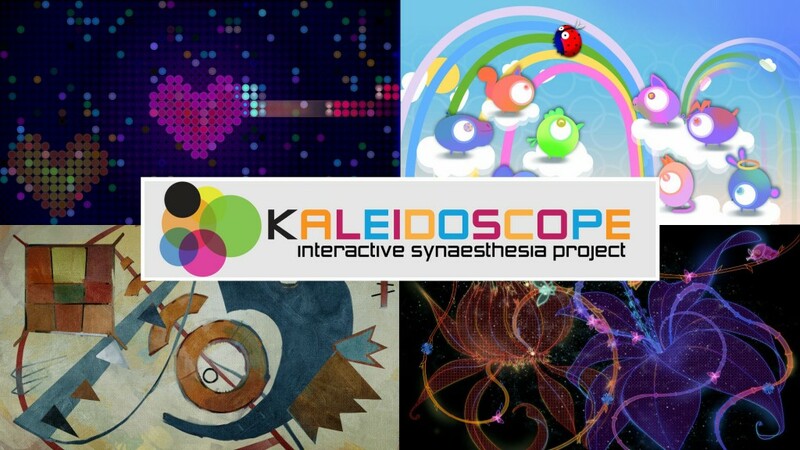 Interactive Synaesthesia is a unique project which offers the player a chance to undertake an interactive journey into the realm of intersensational connections, which has previously been considered to be exclusive to the initiated. However, now the players will be given a chance to first-handedly experience and understand the mysterious relations between music and other domains, thus significantly widening the limits of their perception. In the first part of the project (Kaleidoscope) the participants will have to go through the seven notes of the diatonic scale, where each note constitutes a separate universe, which operates according to its own peculiar laws. Levels change as whimsical patterns of a kaleidoscope - an intricate contraption, which serves the sole purpose to uncover the joy of experiencing the beauty of chance. The player will travel through the world of abstractions, exploring the world of supremacist dreams and eclectic futuristic compositions. This game does not rely on the ready-made templates and well-established rules, so the players will have to engage their intuition and feelings which will guide them through the multi-dimensional world of synaesthesia. 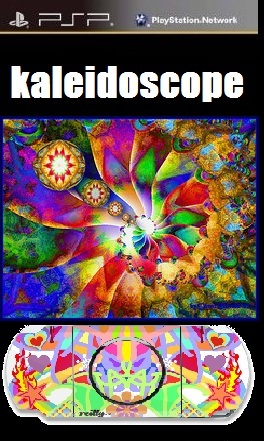 Kaleidoscope consists of level-paintings, which differ in style and behaviour, yet are controlled in a similar fashion with the help of just four buttons. 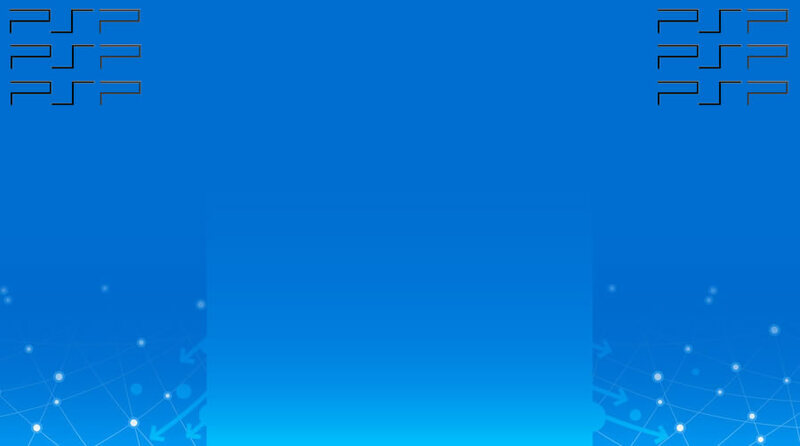 The simplicity of the controls is overcompensated by the rich audio/visual experience presented within the game. Players responses to a constantly changing environment shall have an impact on both image and audio. This creates an illusion of a player being simultaneously a painter of the current image and a composer of the music heard. In addition to that, each level in Kaleidoscope has a clear defined goal, which opens up doors of an infinite synaesthesia world to the masses.